Deal alert! 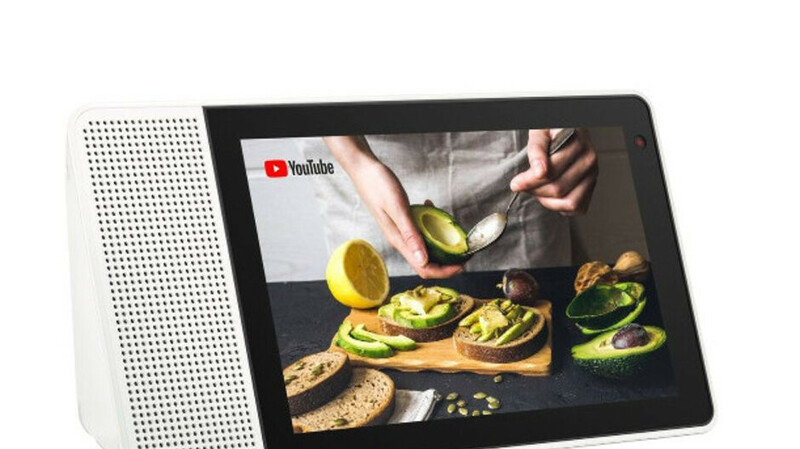 Best Buy is offering a great price cut on the Lenovo Smart Display. This gadget typically retails for $199.99, but right now, you can get it for $99.99 or at 50% off, which matches the promo we've seen on Black Friday! This 8-inch Smart Display is basically a Google Assistant speaker with a screen. It's a better version of Google's own Home Hub, as it features better speakers and a dedicated camera that allows for video calls through the Duo app. In addition to video calls, the 8-inch touchscreen allows you to browse the web and watch YouTube videos. Of course, you can also expect all the functionalities of a Google Assistant-powered assistant - control of smart appliances, music streaming, provision of all types of information, and so on. If this deal interests you, the above link will lead you to Best Buy. Shipping is free, and a standard 1-year warranty is on board. At that price for this smart display. It's a steal of a deal for that AI voice assistant smart speaker, and display. Can't go wrong at that price.